Soul artist Hanorah casts light on her traumas with her new EP For the Good Guys and the Bad Guys. After being a contestant on the television show La Voix, and touring with Montreal’s Coeur de Pirate, Hanorah is resurfacing with an EP, which drops March 22. For the Good Guys and the Bad Guys is an EP about redemption. 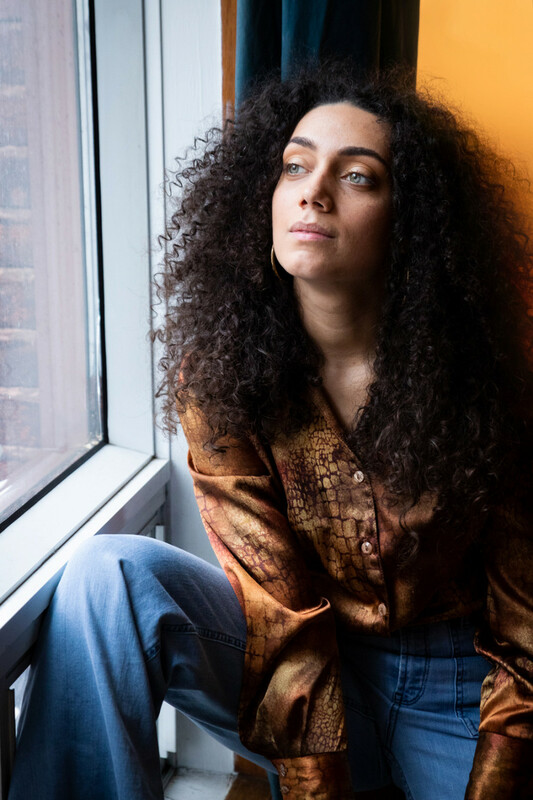 Within this five-song culmination, rather than using past trauma to recreate more sad and angry music, Hanorah purposefully decided on a lighter route as her musical inspiration. “Everyone has good and bad, dark and light, happiness and despair in them,” she said. “I think the key to all of that is the accepting and the embracing that both can exist in harmony. Not feeding the dark but not neglecting light,” she said about the central theme for this EP. Throughout this rock/soul collection, Hanorah incorporates up-beat instrumentals that compliment her crisp vocals. Every inch of this EP is refreshing. For her first dropped single off the EP, “Long Road,” the redemptive chorus accompanied by a burly rustic beat talks about a metaphorical home worth taking the longer path for. Home, as described in the refrain, is the ambition for mental clarity. Throughout the song, Hanorah’s lyrics envision a place that she can build within herself, to guide her in the wake of trauma. Another track on the EP, named “Clementine,” puts the listener into the shoes of someone who picks themselves up after a debilitating romance. In this song, the speaker attempts to move on and “wash off” the hurt in the aftermath of a dragging relationship. 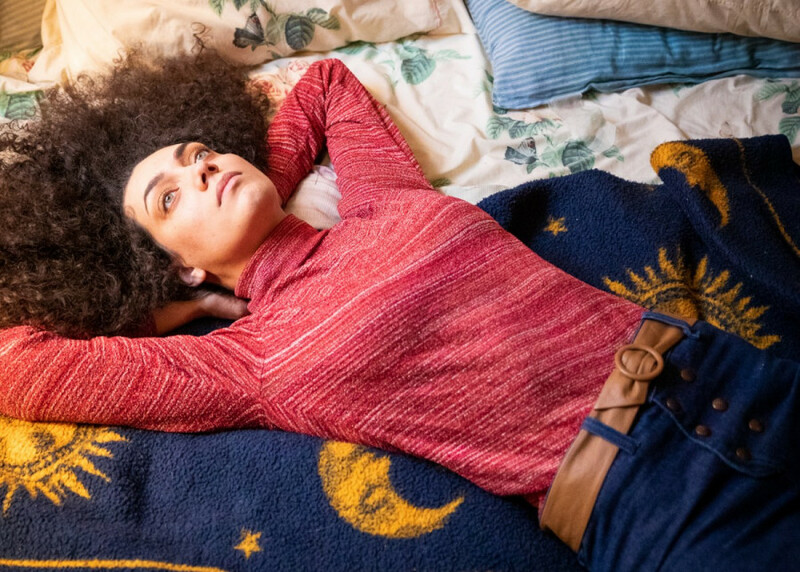 Hanorah, as an artist battling her own traumas, captures a process of healing and reaches out to those who may have experienced a similar mental quake. “Saturn Return” speaks about loss and the cyclical turmoil that entails the absence of a friend or loved one. The song kicks off, “Flying, the sun shines off your skin // I’ve been waiting for your return again, turn again,” in its chorus. As an artist, Hanorah uses her trauma to create something stable and tangible for others going through the same struggle. Hanorah does not let the trauma overcome her musical inspiration. It is clear in her EP that she can still carry a voice and not be monolithic as an artist. She makes room for both the good and bad emotions to surface through her music. Hanorah explained, “I have this vision of New Orleans as somewhere I have to end up in some way or another. It symbolizes a kind of final resting place for me—whether it’s a final point in my career or my musical journey.” This theme of finding a final resting place in New Orleans was a theme of the song. While many singers may seek their dark side for artistic inspiration, Hanorah chooses to step into the light; “Van Gogh, the most depressed man in the history of this planet, painted flowers!” she said with a gleaming smile. A previous version of this article stated that the song “Saturn Return” was called “Saturn Again”. The Link regrets the error.